With a number of server varieties to choose from, it can be a daunting task understanding your options and then making the right choice. 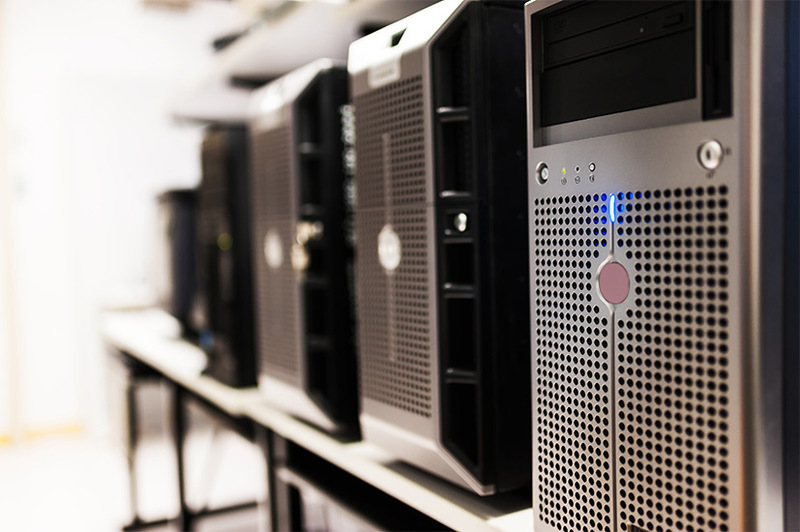 KTD’s IT experts can help you decide what is best for your organisation – should you have an onsite server? Will a cloud-based server offer the best service for your business? And how can virtualisation make your server choice even more flexible? After that, we will set about building the new network and systems and then carrying out the migration from the old to the new – all with the minimum of hassle and downtime.